Far enough from the everyday yet close enough to offer the luxuries that we’re all used to. 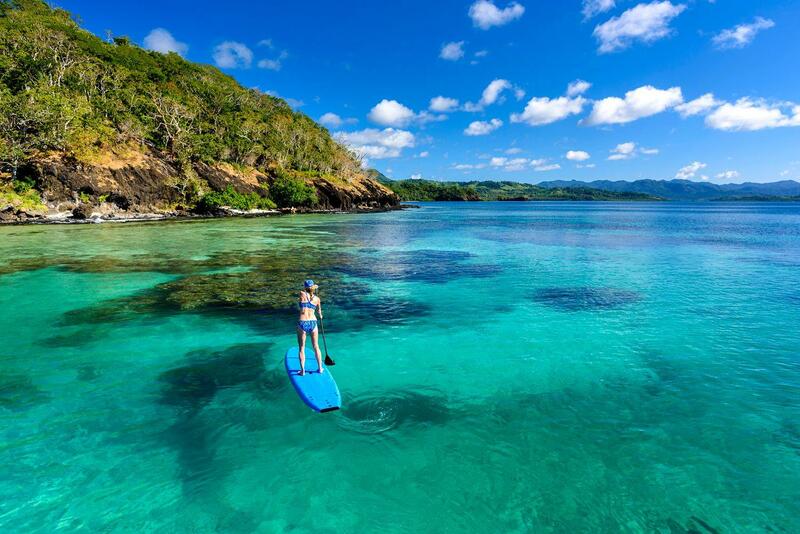 This personal, intimate and remote luxury resort is minutes from Fiji’s Rainbow Reef, the soft coral capital of the world. Set on a 64-acre peninsula you will find The Remote Resort, with its eight villas dotted amongst the coconut palms facing the turquoise sea to take in all its beauty. We love the feeling of complete relaxation within minutes of arriving at The Remote Resort, as though you’re a million miles from the rest of the world and in your own slice of paradise. Sitting on the calm, turquoise waters listening to nature and taking in all this lux resort has to offer. The Remote Resort has unique all-inclusive packages for dining, beverages and experiences, ensuring you make the most of your stay in this remote paradise. The Remote Resort suits everyone from couples or adventure seekers to families and groups wanting that special time together. Don’t just add this to your bucket list, tick it off! The Remote Resort offers a range of accomodation styles all of which are centred around privacy and modern luxury. For those loved up couples the resort offers Adult only villa’s with pools, large decks with daybeds and sun lounges, direct jetty and ocean views. For those travelling with a few more in your party (kids and adults alike), you have the choice of oceanfront villas and the Royal Retreat. These are single or 2 bedroom options, some with outdoor showers, pools or plunge pools. 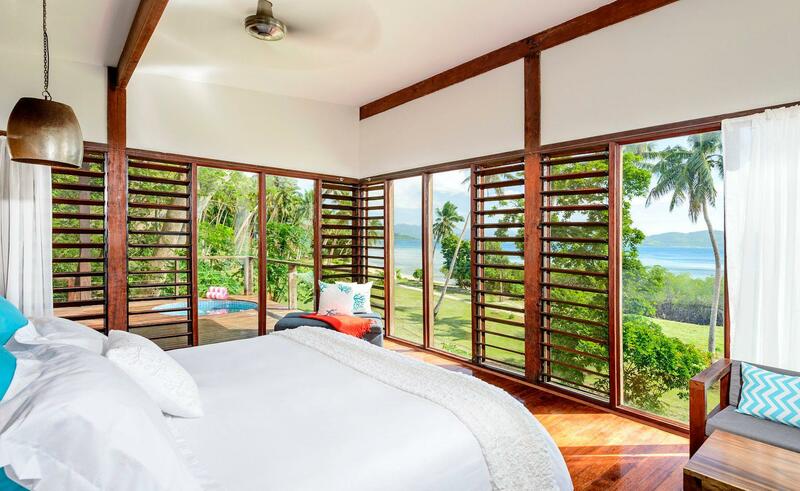 All villas offer stunning ocean views taking in the sea breeze, with modern, spacious interiors and lush king beds. Remote adventure is on your doorstep. With one of the best reef systems in the world, snorkelling and diving are a must. Take a guided tour beneath the sea day or night and explore with hundreds of tropical fish. For an ultimate experience, snorkel with Manta-ray, join a fishing charter and test your skills. Catch of the day, caught by you! Hike through rainforests and be rewarded with a refreshing swim beneath a breathtaking waterfall. Step out of your villa and grab a kayak or SUP and head out above the pristine, turquoise water and take in that fresh, salt air. For the ultimate in relaxation, enjoy a spa treatment beneath the trees on the edge of the sea. Why not be a castaway for the day and head to your own private beach to explore and snorkel at your leisure.